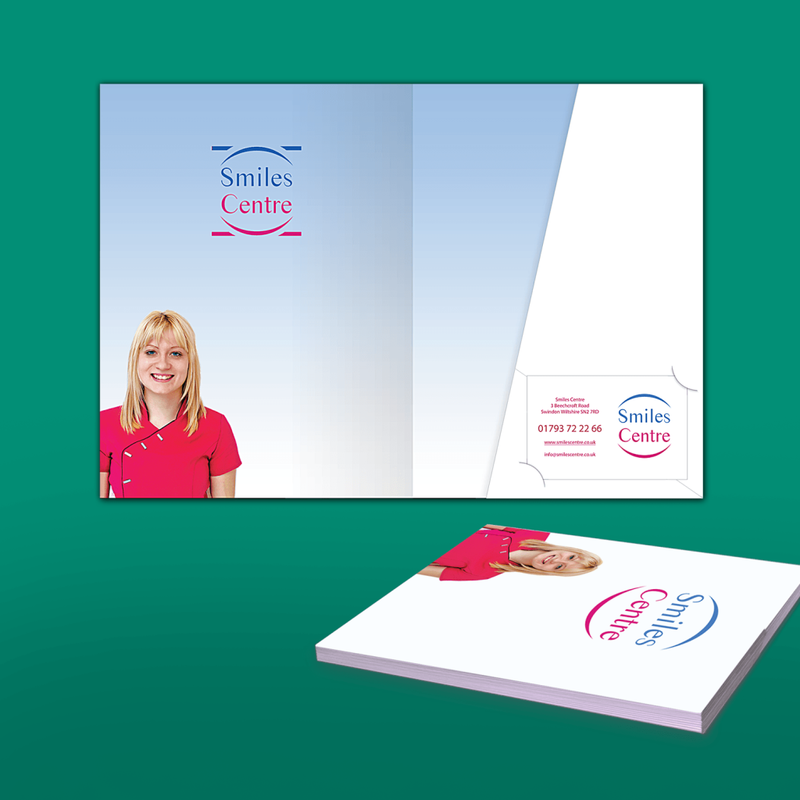 Make a great and lasting impression on your clients with our A5+ Presentation Folders. High quality, great value, and arrives fully assembled and ready to use. *A 5mm double fold in the wallets spine allows the folder to hold more documents. 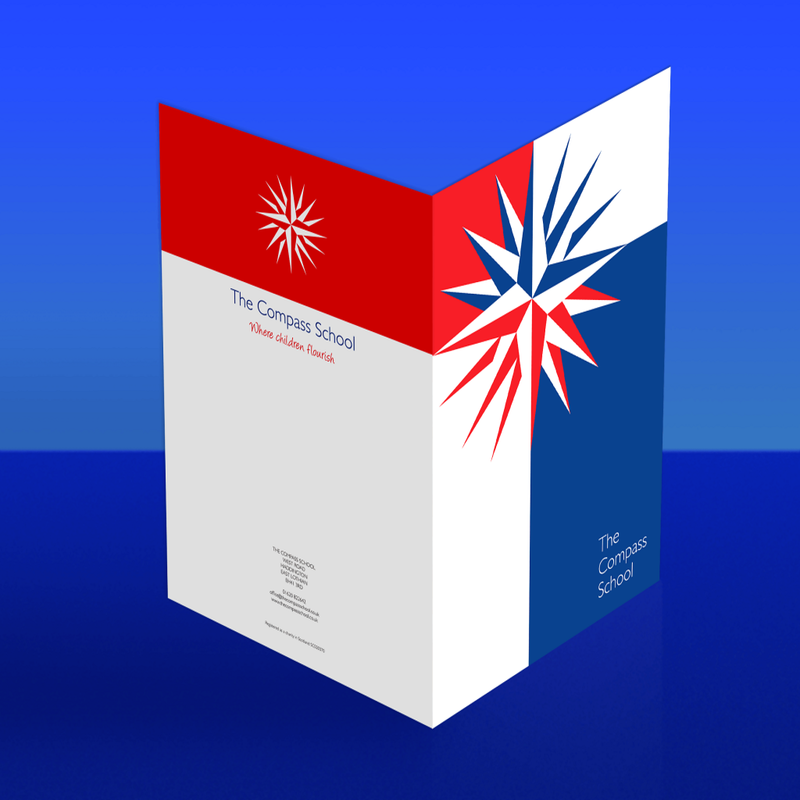 Our A5+ Presentation Folders are used by Schools, Businesses and for conferences as well as for cost and project presentations. The non capacity versions have a Pocket which will hold 5 – 15 sheets (depending upon weight and caliper of the insert) and the 5mm capacity version can hold 20 – 40 sheets. Other choices included Business Card Slots on the Pocket at no extra cost. 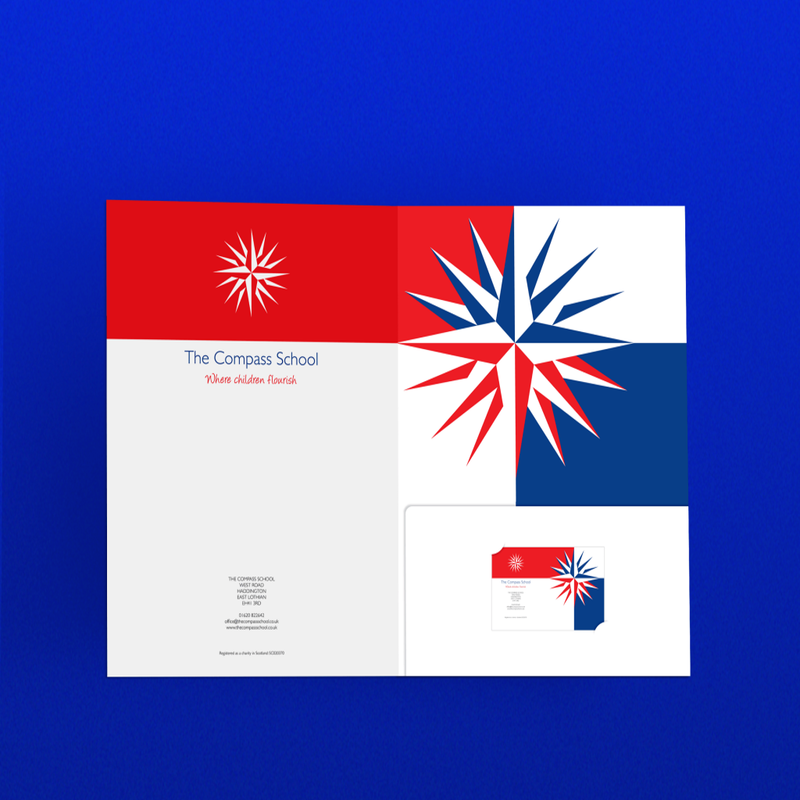 And for a small extra charge, you have the option to add colour print to the Pocket or throughout (on the inner pages too) on the Folder… or choose to include gloss or matt lamination to make the folder look extra special. 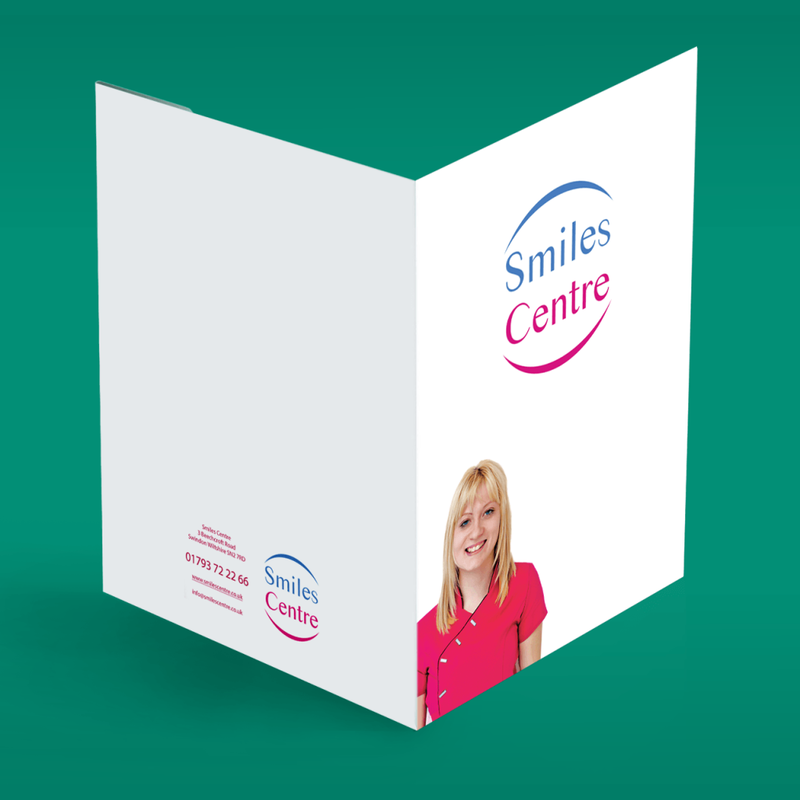 And we also produce 10mm Capacity versions of these folders (both in A4 and A5 sizes) if you require the items to hold many sheets/brochures and other merchandise. Please call us for further details if you require anything that is out of the ordinary. 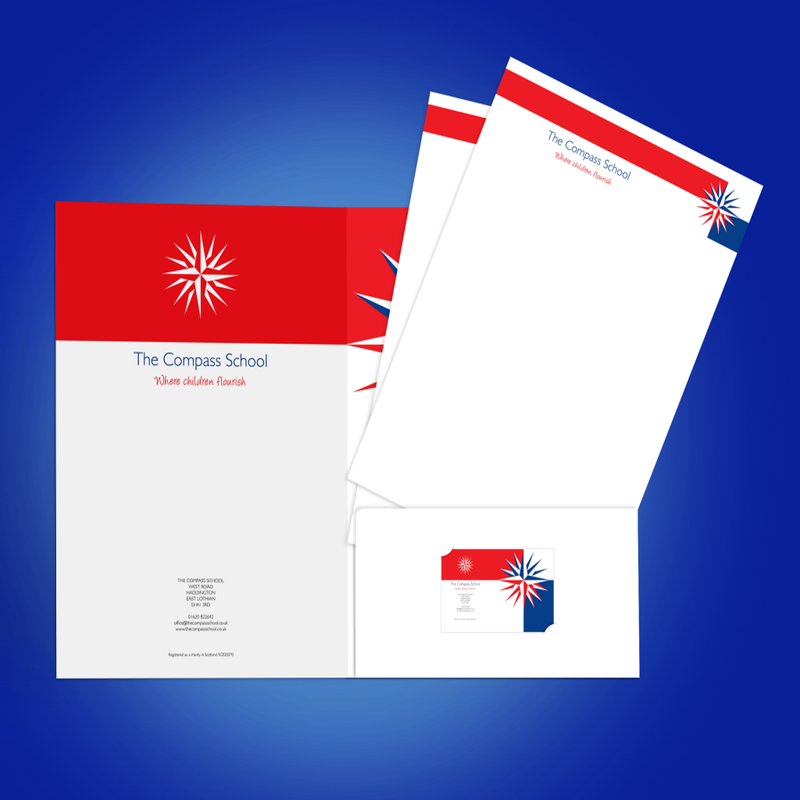 Our Standard Presentation Folders are the most versatile folders you will find and can be used for a wide range of applications. We provide the best quality products and the lowest possible price.